Plenty of room. Great service. Brian who helped us was awesome! Great experience! Fast service with all the info I needed and great prices. Brian did a great job breaking everything down and letting us know all the need to knows. Glad I was recommended here! Very friendly and accommodating. Highly recommend! Great customer service and plenty of carts for easy move in. 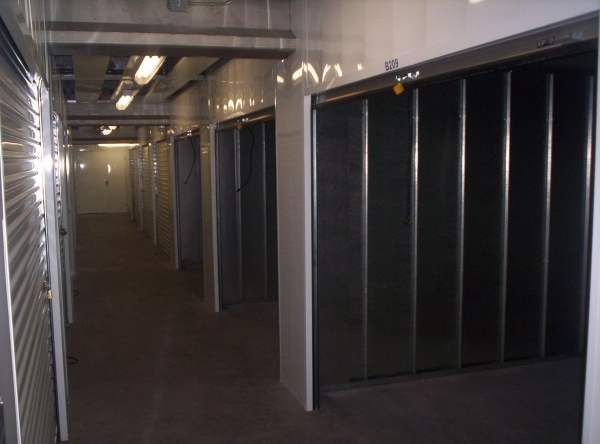 Excellent and clean storage facility. Rates are reasonable for the area. Alfonso is great. The unit is the perfect location and fit for my 3bd 2bth house. I was socked at the price but I needed it so I got it. For the facility I m using it should be worked on to improve it's conditions like serviced for rust and to ensure that it works properly. It took 5 men and 1 female trying to close it up because it was rusted and bent and you can't be in the place after 9 pm you get fined.. I cut it real close it took over 30 minutes just trying to close the cans on the outside bins. I figured since i used them overseas they would be easy to get in but you can tell these have not been serviced in any kind of way and $200.00 is a lot of money for a malfunctioning storage bin. Great customer service very friendly. The outside containers need to be de-rusted or changed out. Mine is bent so it's very very very hard to close. I thought since we used them over seas it would be easy to get in and out of, but it's very rusty.....other than that very good location easy access and departure, just needs updating. Thank you for your review, we value all customer feedback. 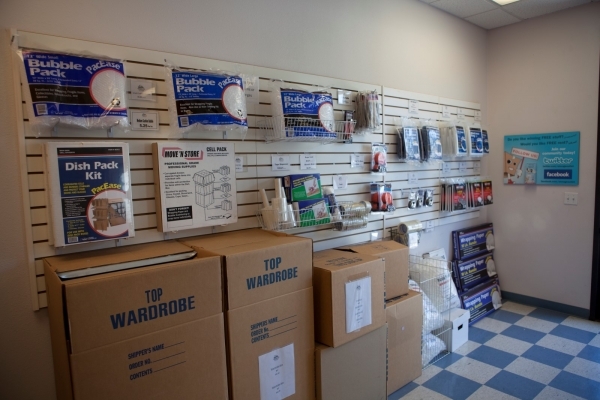 Our goal is to exceed all of our customers storage expectations. Weâve attempted to replicate the issue youâve experienced with directions both through Sparefoot and through Google directly; however, the mapping is working correctly. Because our current and potential customers are important to us, we urge you to contact us so that we can get more information and prevent this from happening in the future. We got a call from this storage and they told us that our storage was robbed, i asked for survelliance videos and they couldn't provide us with it. There was no cameras by our unit. We used the locks they told us to get and still the person who robbed our storage managed to brake the clasp. They don't care avout their customers, all they care about is their money. The least they could do is reduce our monthly payment of $142. We are paying for a storage that is almost empty and we don't know what's left inside since we are out of State. I researched and compared several storage places when i had to move in early 2013. This storage is conveniently located, the access hours are later than most places which was a big issue for me since I work until 6pm. It's clean, no nasty odors, well lit inside and out and loaded with security cameras which made me feel safe. I only needed my unit 2-3 months and everything was a smooth process coming and going. Now it's 8 months later and my boss has been renting an RV space to house my work truck and trailer and has no complaints whatsoever. 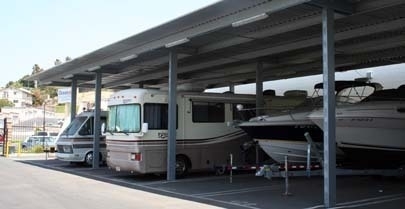 I recommend Oceanside RV and Boat Storage and will continue to do so. good customer service! Alfonso is great. Need more specials for long time tenets. Over all very nice facility. the thing i would have to say is always good and on top is there customer service security and the help you get when you need it.thanks to management. Alfonso. 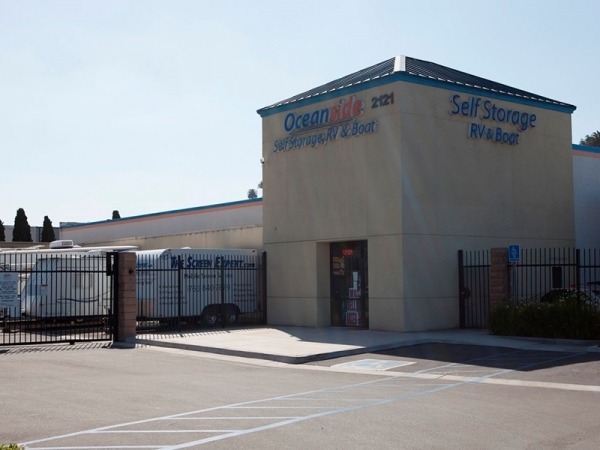 My overall experience here at Oceanside Self Storage was a great one. Excellent customer service and a very clean facility. Alfonso answered all my questions and made me laugh... I feel very comfortable leaving my stored items to such a secure facility. 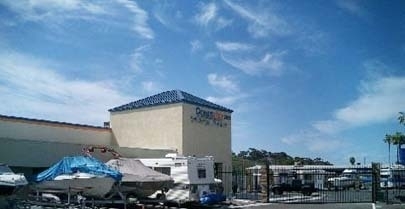 THANK YOU OCEANSIDE SELF STORAGE! I have been storing my truck here for over a year. It's a well maintained facility. There are security cameras everywhere. Ask for Alfonso - what an nice guy. You can't ask for better customer service. 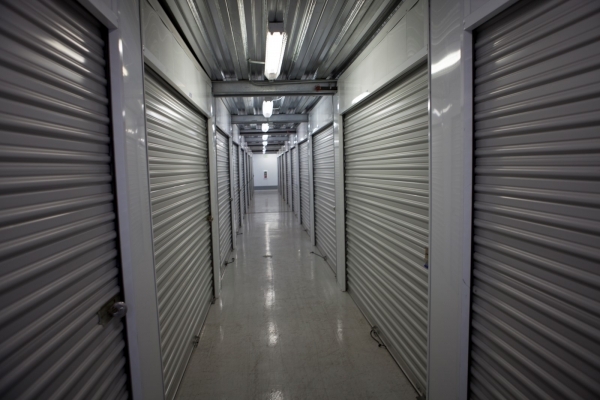 I recently downsized my home and was in need of a storage facility near my new place. I made a few calls to a few places to inquire about some info. I got Alfonso on the first call. After about 60 seconds of him being on the phone, I was sold on his facility. I arrived and was greeted with smile and firm handshake. He showed me a couple of units (clean) and solved my problem quickly. The facility is clean, safe and secure. I have even met a few nice tenants as well. 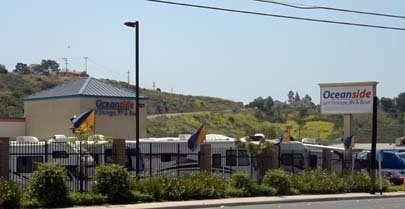 I am extremely happy with Oside self storage and i HIGHLY recommend this storage facility. it was great getting the help we need to store our items and know they were secure. peace of mind!!! 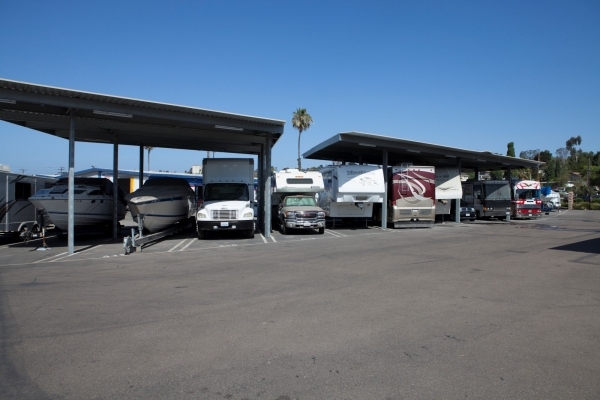 I had a great experience storing at Oceanside Self Storage. The units were very clean. I got outstanding customer service from Alfonso at the front desk, he was very helpful w/all my storage needs. I would highly recommend Oceanside Self Storage to all my friends. 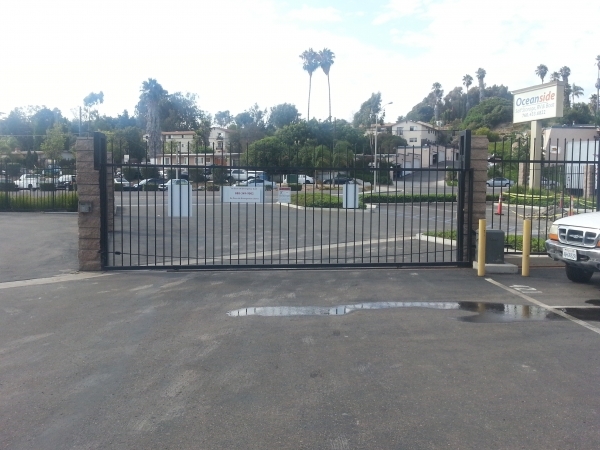 I recently moved to Oceanside and needed a place to store my expensive furniture and other items for a short period of time until my new home was done with the renovations. 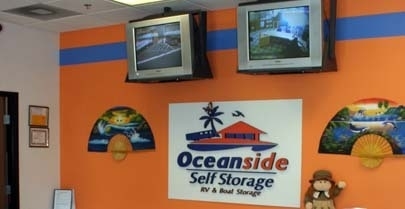 I was referred to Oceanside Self Storage by my sister, who has also used this facility. I was able to find what I wanted within my budget, and I even got a discount! The customer service representative, Alfonso, was very knowledgeable nad helpful in providing me with what I needed. He gave me a tour of the facility, answered all of my questions, and even gave me discount for storing my boat. 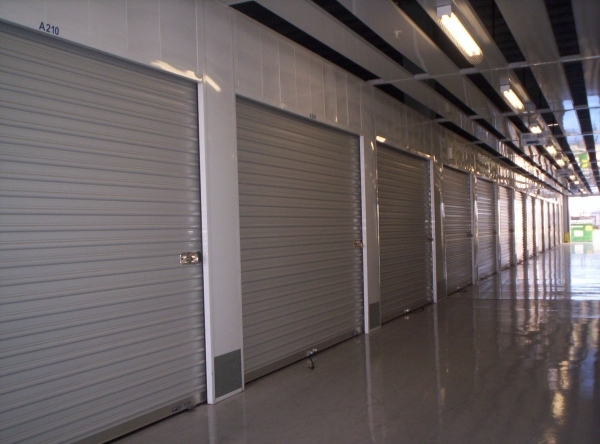 I will definitely refer people here, and will be the go-to place for my storage needs. only downside is dead animal smell, maybe a rat or bird in the ceiling. Very good customer service. The units and facility are very clean. This moving process has been stressfull but thanks to the managers for making the process as easy as possible.